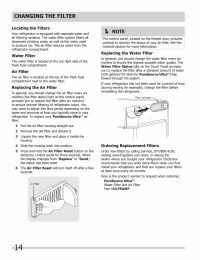 The Frigidaire ULTRAWF PureSource refrigerator filter is for use in the Frigidaire Gallery and Frigidaire Professional Series refrigerators with the PureSource Ultra Ice and Filtration System. The Frigidaire ULTRAWF filter significantly reduces harmful impurities to provide up to six months of crystal clean, refreshing water by removing 99% of microbiological agents like cysts, lead, VOCs, and mercury. The Frigidaire ULTRAWF water filter is certified to NSF Standard 42 & 53 requirements. Lasts 6 Months For best results replace filters approximately every 6 months. 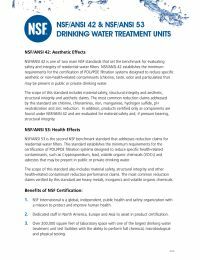 Contaminant Reducer Reduces contaminants to ensure great taste and quality water.